Jason C. Keith, MD, FACS - Central Ohio Surgical Associates, Inc. | Surgical care you can trust. Jason Keith, MD is a Fellow of the American College of Surgeons and Board Certified in General Surgery. He received his medical training at The Ohio State University and completed his surgical residency at Mount Carmel Health System. He has been in practice since 2000 and has been a partner and physician leader at Central Ohio Surgical Associates since its inception. Dr. Keith has a special interest in Advanced Laparoscopic Procedures and is a Preferred Breast Surgeon across the Health System. He maintains an active practice across both Mount Carmel Health System and at facilities throughout Ohio Health. He is active in the training and education of the surgical residents and serves on several committees for hospital administration and patient care. 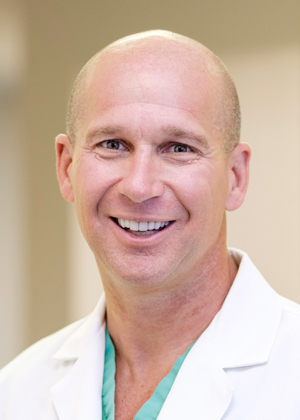 Dr. Keith resides in Blacklick with his wife and two children. He enjoys travel, outdoor activities and spending time with family and friends.